Mini Cooper Register will be making a first appearance at the British Motor Museum’s National Metro & Mini Show, supported by Peter James Insurance, which is being held on Sunday 4 August at Gaydon in Warwickshire. 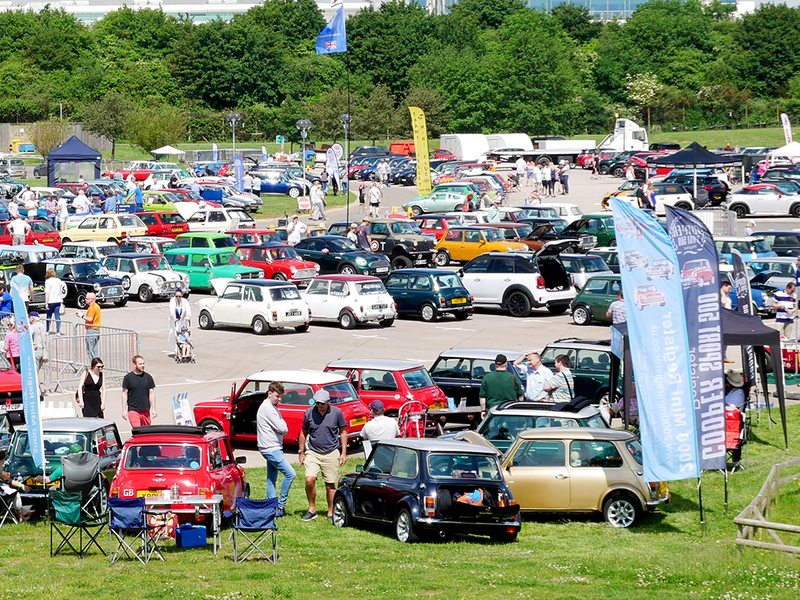 This popular annual event is a little later than usual this year, but the wait will be worth it as the Museum will be buzzing with Mini 60 celebrations and, coming the weekend before the International Mini Meeting in Bristol, it should prove popular for Mini enthusiasts. MCR’s Warwickshire region will be displaying 20 cars, details of which will be confirmed shortly. The Museum is home to an array of historic Minis dating back to 621 AOK, the very first produced in 1959. Also on display will be the iconic X411 JOP, the last ever to come off the Longbridge production line in 2000.